A nice smile improves confidence and self-esteem. 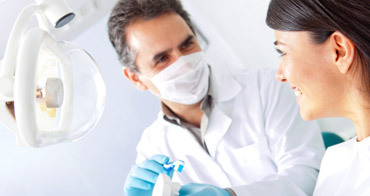 We take pride in helping you to achieve a healthy and beautiful smile. Your smile is the expression of joy, happiness, excitement, kindness, and love. Your smile is part of your personality and states who you are. Your smile is an important part of your life. We take pride in helping you to achieve a healthy and beautiful smile. We are looking forward to the opportunity to care for you, your family and friends. 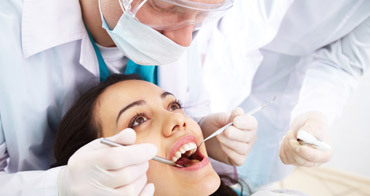 Our objective is to make your smile the best it can be utilizing the most modern techniques and the best materials. Welcome to Hawkins Cosmetic Dentistry. We look forward to seeing your smile. Your smile is the expression of joy, happiness, excitement, kindness, and love. A nice smile improves confidence and self-esteem. Your smile is part of your personality and states who you are. Combining scientific knowledge with the expression of art and beauty to offer our patients quality and optimal results. A procedure that replaces a portion of the tooth structure with a tooth colored material named Composite. The crowns from Drs. Richard and Veronica Hawkins Offices restore the function and the beauty of your smile. Regardless of how well you maintain good oral hygiene, some discoloration of teeth will occur over the years. A portfolio of actual cases from our office. Click Here to see more.